Department of Labor and Employment (DOLE) announced that there will be no advise of salary hike yet for private workers in Metro Manila. The last wage hike order was on May 26, 2011. 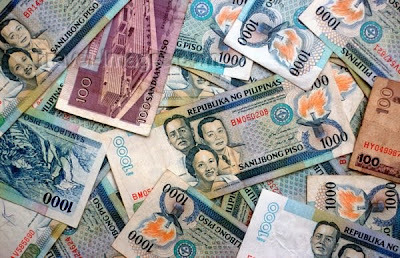 The reason behind is the one-year ban on increasing wages has yet to end, according to DOLE Secretary Rosalinda Baldoz. According to the rules, "wages may not be increased within 12 months after the last hike unless there are "supervening conditions" that may warrant salary adjustment." Meanwhile, PNoy hinted on the possible wage hike for government workers, he plan to announce tomorrow, May 1, 2012. Comments or suggestions about "No Salary Hike for Private Workers yet" is important to us, you may share it by using the comment box below.